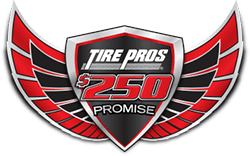 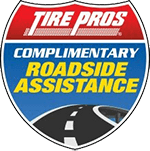 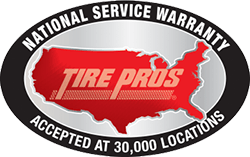 Automotive Outfitters Tire Pros in Portland, OR is your one-stop-shop for accessories! 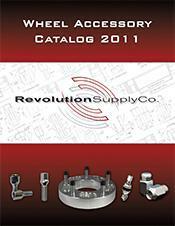 We carry a full line of truck and auto accessories to fit any application. 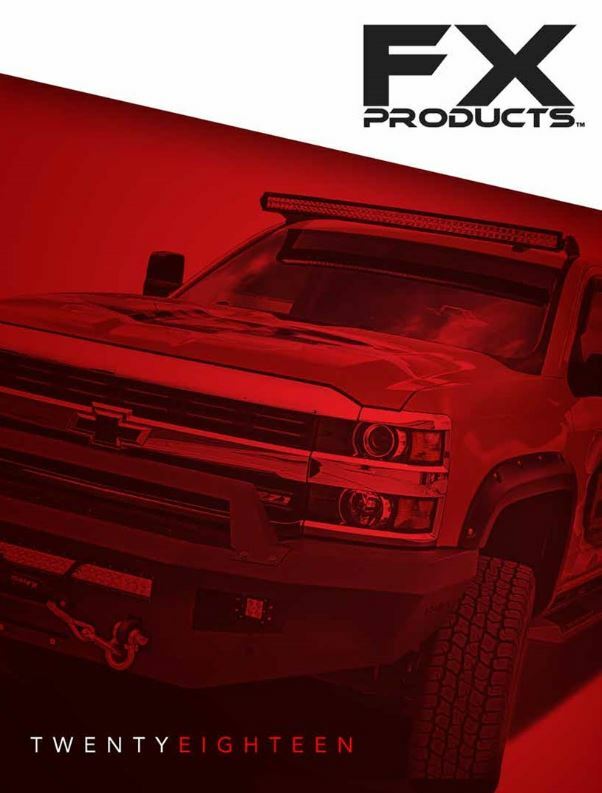 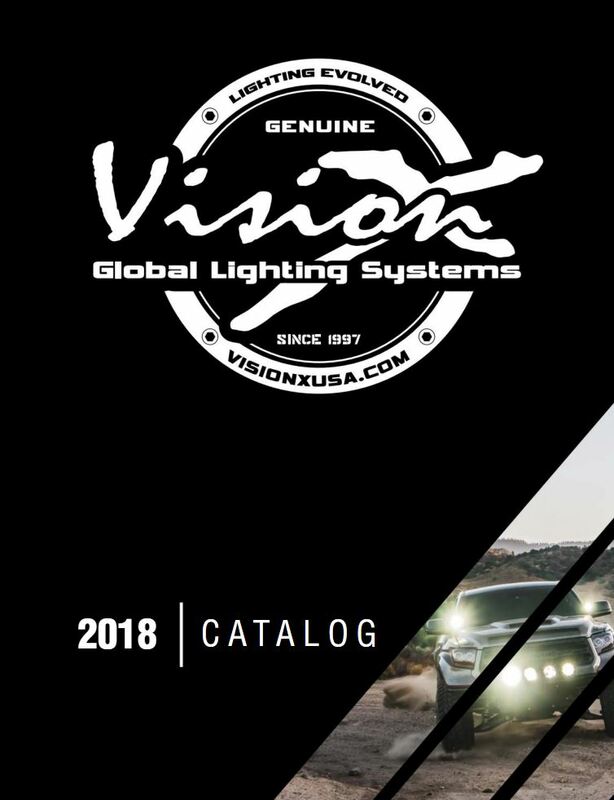 We offer off-road accessories like brush guards, bull bars, lighting kits, and lift kits! 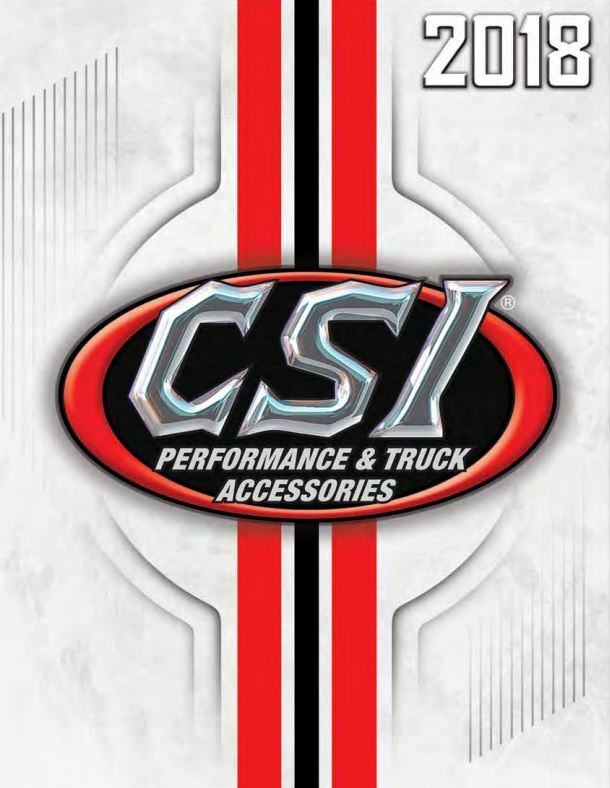 We also offer tonneau covers and specialized racks! 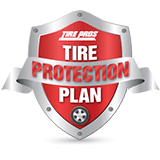 Give us a call today and let us help you find the perfect additions to your vehicle!